Green Tree has the right to amend these terms and conditions at any time and we recommend that you check them regularly for any changes. until paid for in full. This site may contain links to other Internet sites that are owned and operated by third parties. We cannot be held responsible for issues concerning the content, copyright or legality of these sites. We reserve the right to remove links to third party websites at any time. By using www.greentree.co you agree to be bound by the terms and conditions set out by us and these will be in immediate effect upon your use of our website. 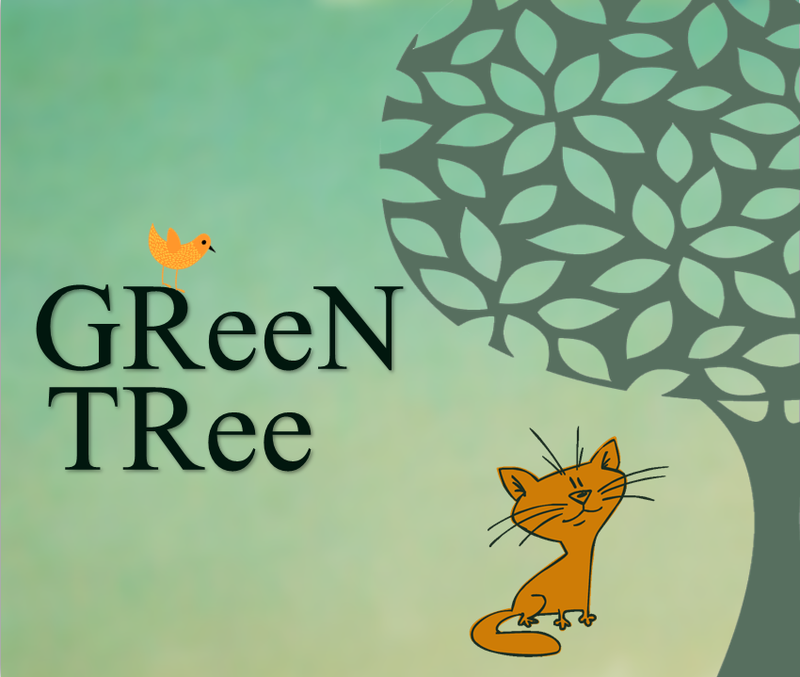 Green Tree is committed to protecting your privacy. When you place an order with us we need your name, billing address, telephone number, email address, delivery address and credit/debit card details. This information allows us to process your order and contact you about it. We won't share your details with any third parties, however, to fulfil your order we may need to share your name, delivery address and telephone number with our carrier to enable them to deliver your order to you. Our website uses SSL (Secure Sockets Layer) protocol which encrypts data before it is transmitted across the internet. This provides a very high level of protection. 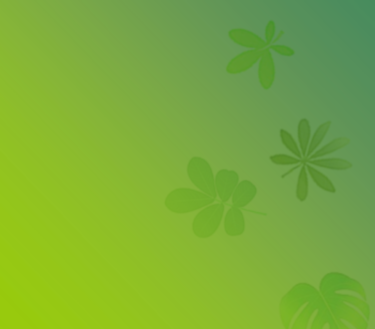 All rights, including copyright, in and on this website, are owned by Green Tree and its licensors. You may not modify, copy, distribute, reproduce, download or re-post anything on this website for any purpose other than for your own personal, non-commercial use. Any misuse of this website or its contents, including copying, is prohibited. Payment is made via PayPal, however, you do not need a PayPal account in order to make payment on the Green Tree website. You can pay with you debit or credit card and your payment will be processed by PayPal. You can also choose to pay by Bacs by selecting the Bacs option at checkout. Whether you pay by Bacs, or by credit/debit card or through your PayPal account, we don't at any stage see your payment information. You have the right to cancel your contract with us at any time up to seven working days after the day on which you receive the goods you ordered from us. Our returns policy does not affect your legal rights under the Distance Selling Regulations or other legislation. We take great care to ensure that items are in perfect condition prior to despatch. If an item arrives with you in a damaged state we will happily exchange it or offer you a full refund (including your shipping costs) upon return of the faulty item. If you no longer wish to keep an item because you have changed your mind about it, we will accept it back from you providing it is in perfect condition, still in its original, undamaged packaging and fit for resale. No reimbursement of the delivery costs or the cost of return will be offered under these circumstances. If you are returning an item to us, please ensure that it is adequately packaged and please also obtain proof of posting.